May 4 is a day of festivities for Star Wars geeks, who eagerly pay tribute to the iconic space opera franchise. The date is a homage to the popular phrase "May the Force be with you". This year also marks the 40th anniversary since the first film, Star Wars: A New Hope, making the celebrations extra special. 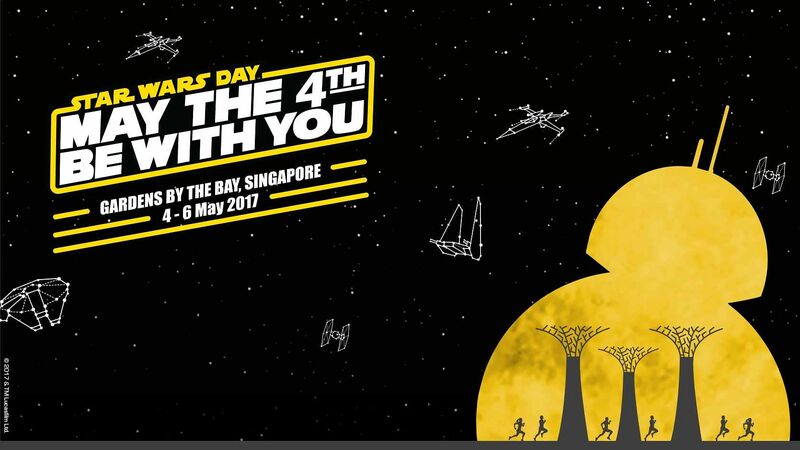 Here's a look at how Singapore and the rest of the world plan to honour Star Wars Day. As part of a tie-up between the Singapore Tourism Board and Disney, a three-day Star Wars Festival will be held at Gardens by the Bay from Thursday (May 4) to Saturday. Highlights include a SaberTrees light-up - where the Supertrees will be dressed up as lightsabers - special character appearances (Chewbacca and new villain Kylo Ren), a Star Wars Run which will see 15,000 runners taking part and an outdoor screening of Star Wars: The Force Awakens. Legoland Malaysia is pulling out all the stops with a massive Imperial March parade on May 13 and 14, featuring over a hundred costume characters. A series of Star Wars-themed activities have also been planned, including a speed building competition, scavenger hunt and a Jedi academy. 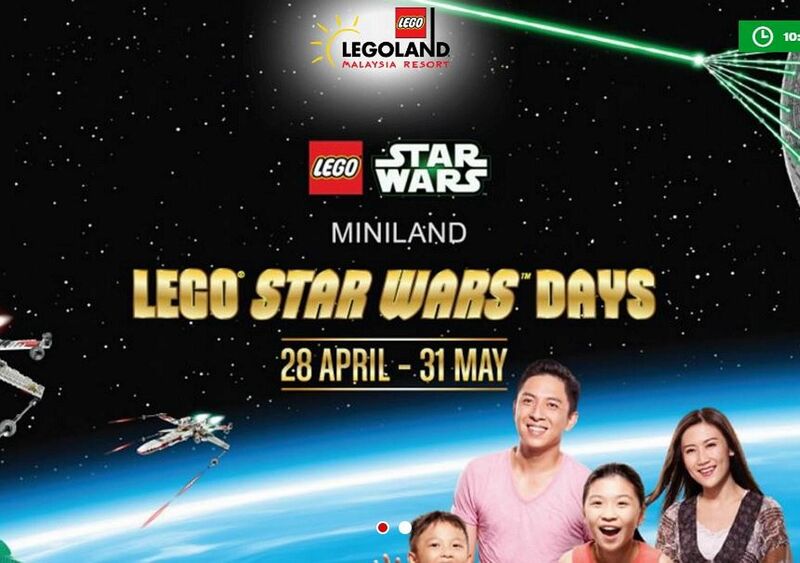 Children dressed in full Star Wars costume get free entry from April 28 to May 31. 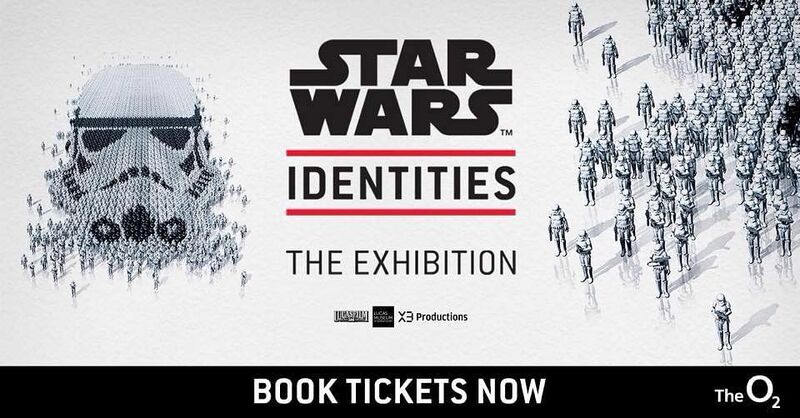 An interactive exhibition at the O2 Arena, called Star Wars Identities, started in November 2016 and will run till Sept 3 this year. It features some 200 props, models costumes and artwork from the original films. Guests get a smart technology bracelet and a lightsaber to design their own Star Wars hero. 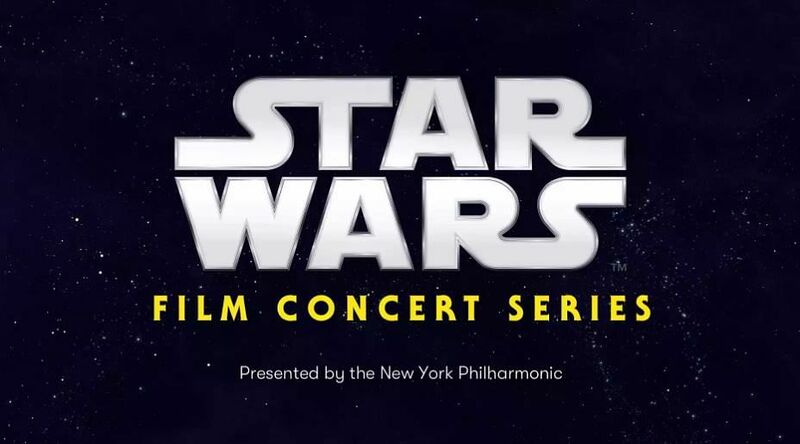 The New York Philharmonic will celebrate May 4 at the Lincoln Center with raffles for free Star Wars concert tickets, merchandise giveaways and performances by members of its brass section. The tickets are for the Philharmonic's world premiere of the Star Wars Film Concert Series from Sept 15 to Oct 7, which will feature screenings of the complete films with Oscar-winning composer John Williams' musical scores performed live. A galaxy-themed burger dubbed "Return of the Chedi" will be served from Thursday at Sydney's Bar Luca to celebrate Star Wars week. The purple and blue "milky" bun is filled with a beef patty, American cheese, triple-smoked cheese kransky, red cheddar-cheese sauce, pickles and spicy ketchup.